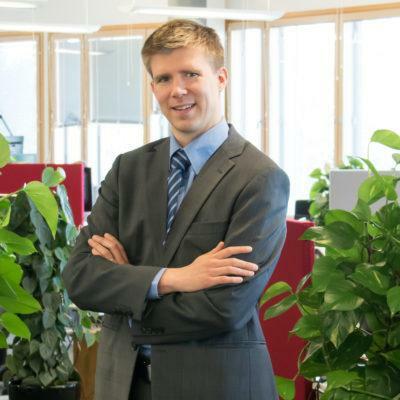 Antero works as an analyst at Spinverse in EU project activities where he takes part in project application, management and reporting. Antero has over 10 years’ experience in different funding instruments such as ESF, Erasmus+, Finnish National Board of Education, Interreg, Twinning and several others. Before joining Spinverse he worked as a Controller and Project Manager in the field of education where he was responsible of a large portfolio of development and mobility projects. He holds an M.Sc. Economics degree in Corporate Governance from Hanken School of Economics and BBA in International Business from Haaga-Helia University of Applied Sciences. Antero has lived in five countries and in his free time he loves playing tennis and jogging. Traveling is also close to his heart and he loves to explore new destinations.